Ameya360 is run by AMEYA Holding Limited. AMEYA Holding Limited is a leading multi-channel and excellent service distributor, markets and distributes a comprehensive range of products and services. 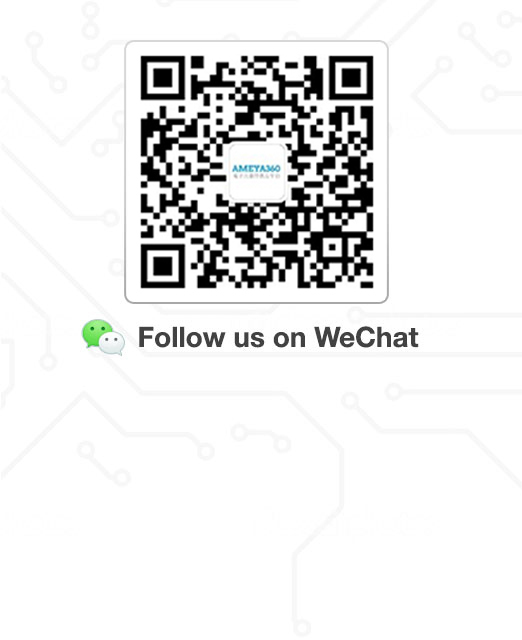 Serving thousands of customers worldwide, we've got more than 3,500 supplier partners and over 10,000,000 electronic components in stock. 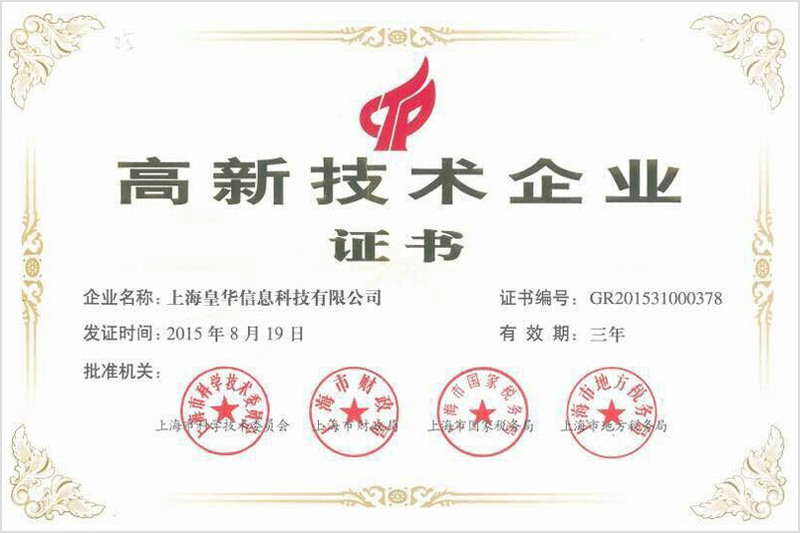 We’ve established strategic partnership with lots of excellent design houses and the original manufacturers such as Rohm、Sunlord、Susumu、Averlogic、Elprotronic etc. What can Ameya360 do for you? 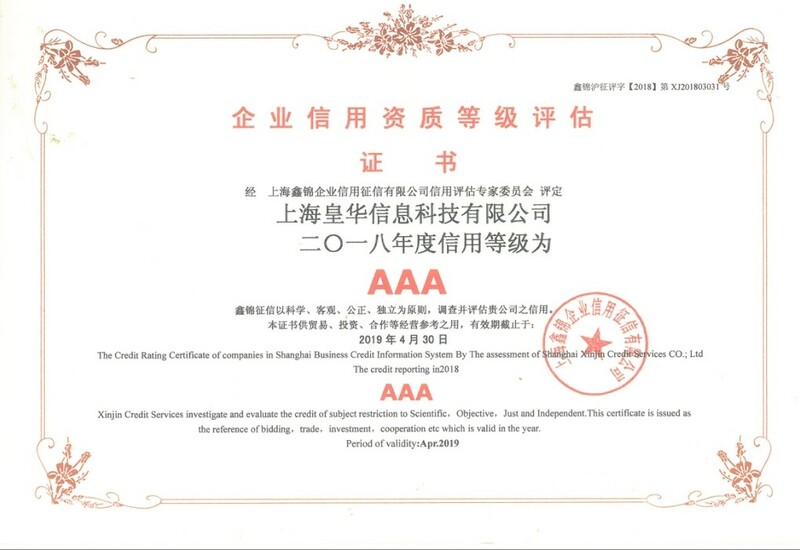 Ameya360 can provide purchasing service on behalf of oversea authorized distributors and original manufacturers, and package service of local taxationect. Ameya360 also take as one of platforms of hardware and software development by yourself. We are home of many excellent engineers who share the wish, information and design talent of start-up dream. 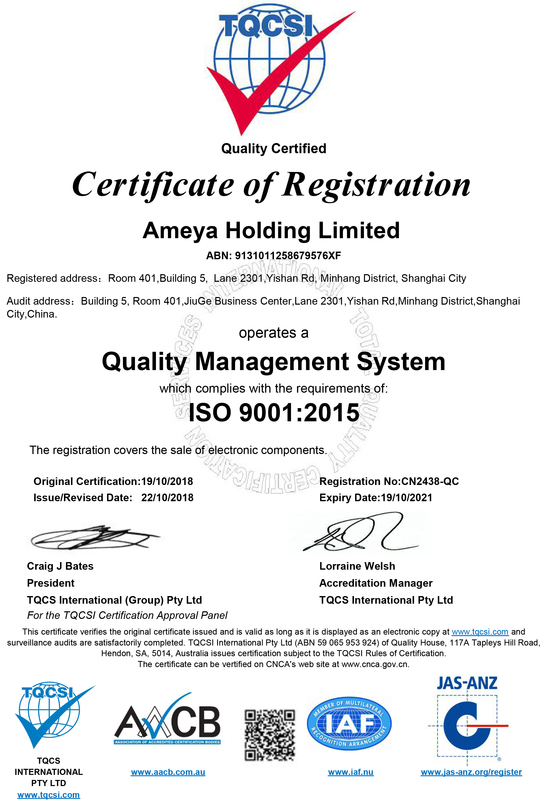 All of Ameya360 Products supplied by authorized distributor and original manufacturer and can be traceable, we provide the same quality standard as authorized distributor. Our team with many years experience of electronics supply chain management and can provide excellent service.